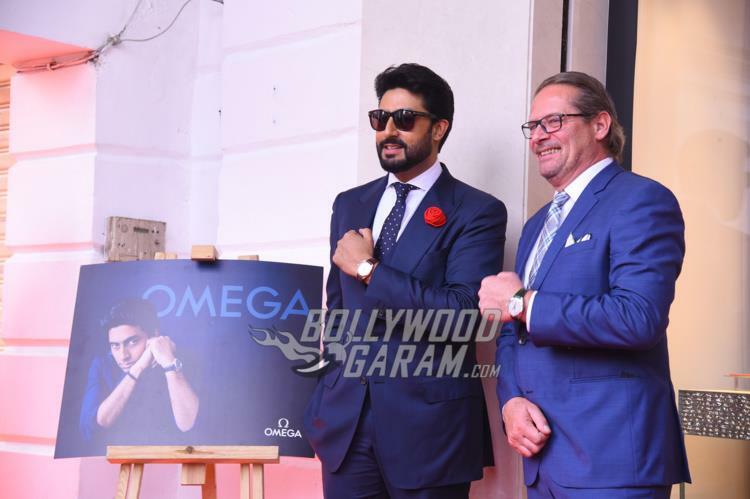 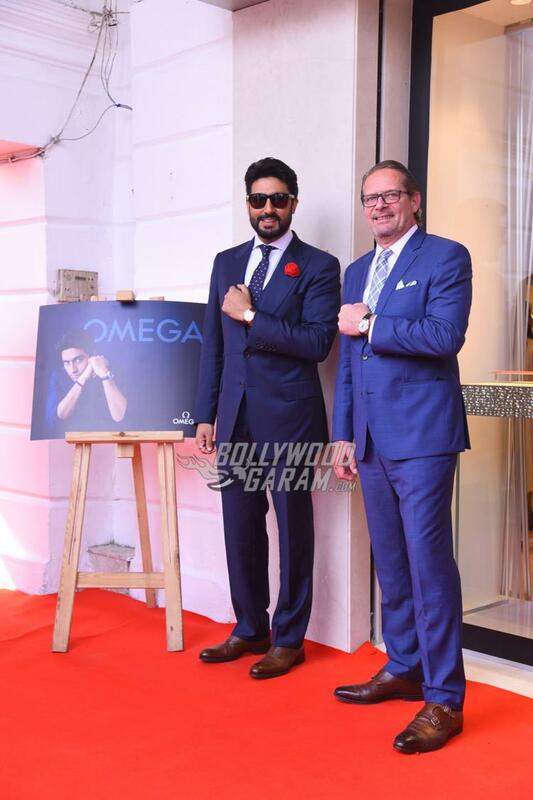 Bollywood actor Abhishek Bachchan turned the brand ambassador of OMEGA and appeared at an event in New Delhi on November 18, 2016. 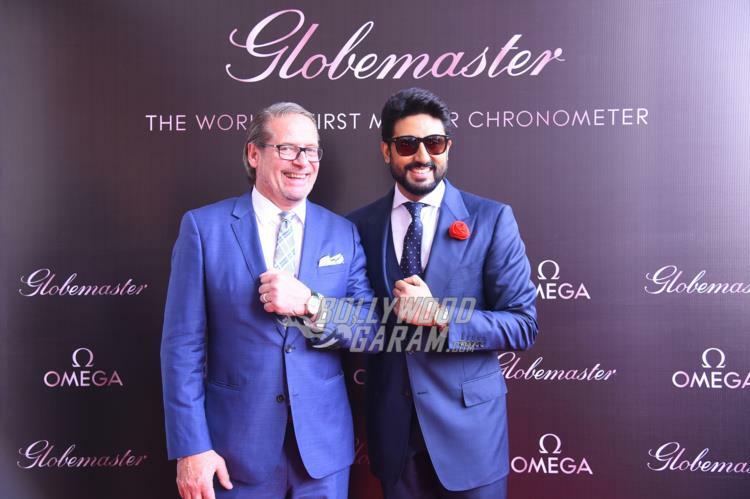 The event celebrated the success of the World’s first Master Chronometer. 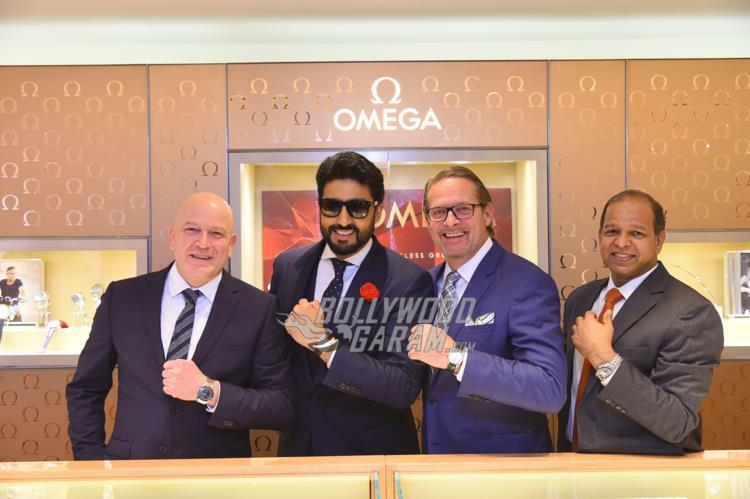 The OMEGA event also saw the presence of vice president, Product Development and Customer Service, Mr. Jean-Claude Monachon. 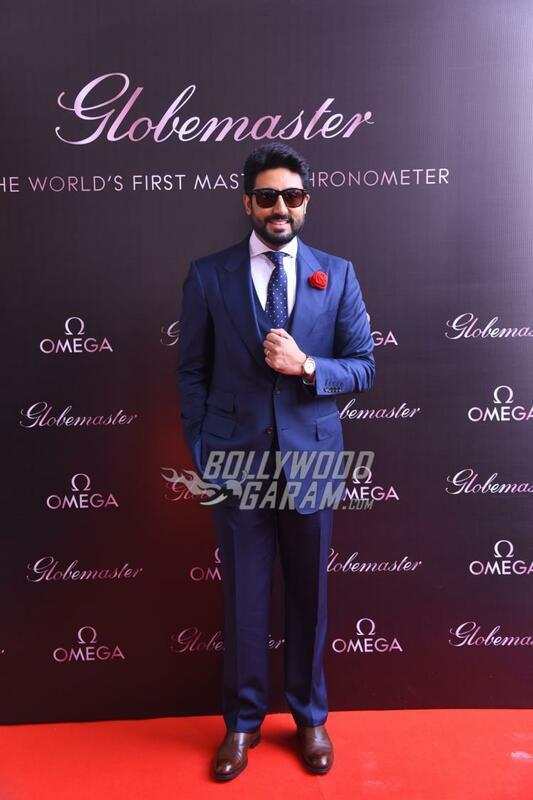 Jr. Bachchan was seen wearing a Globemaster. 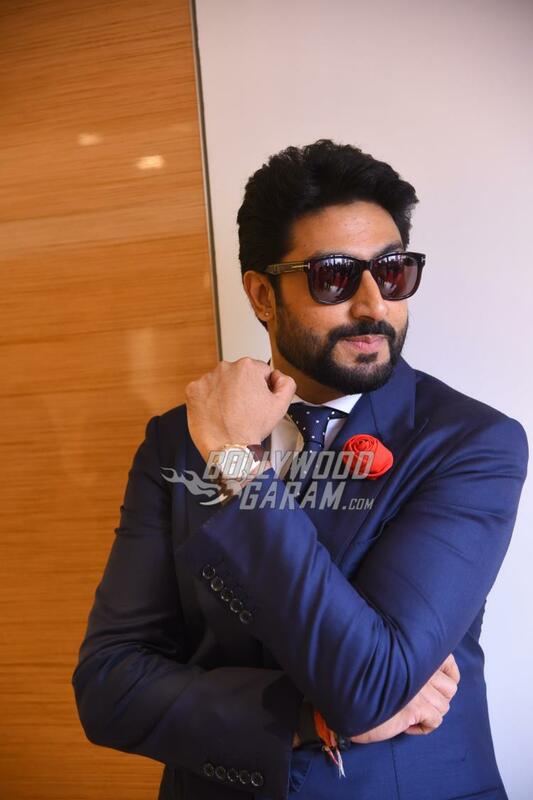 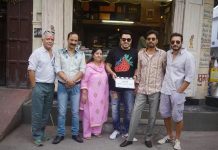 On the work front, Abhishek was last seen in the movie ‘Houseful 3’ made his debut in Bollywood with the movie ‘Refugee’.